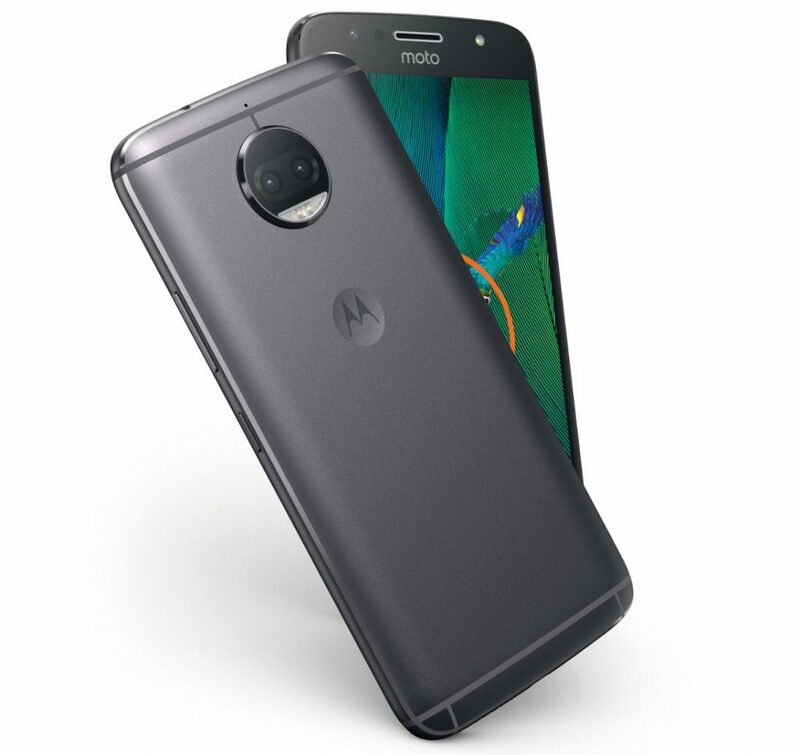 Moto India has launched the Moto G5S and Moto G5S Plus smartphones in India, as it had promised last week. G5S Plus has 13-megapixel dual rear cameras with selective focus mode for portraits, adding blurred background effect, selective black and white coloring, replace background mode and more and an improved 8-megapixel front camera with flash. It packs a 5.5-inch 1080p screen, is powered by an Octa-Core Snapdragon 625 Mobile Platform and runs on Android 7 Nougat, similar to the predecessor. It has a metal unibody design, fingerprint sensor on the front and a 3000mAh battery with support for Turbo charging. 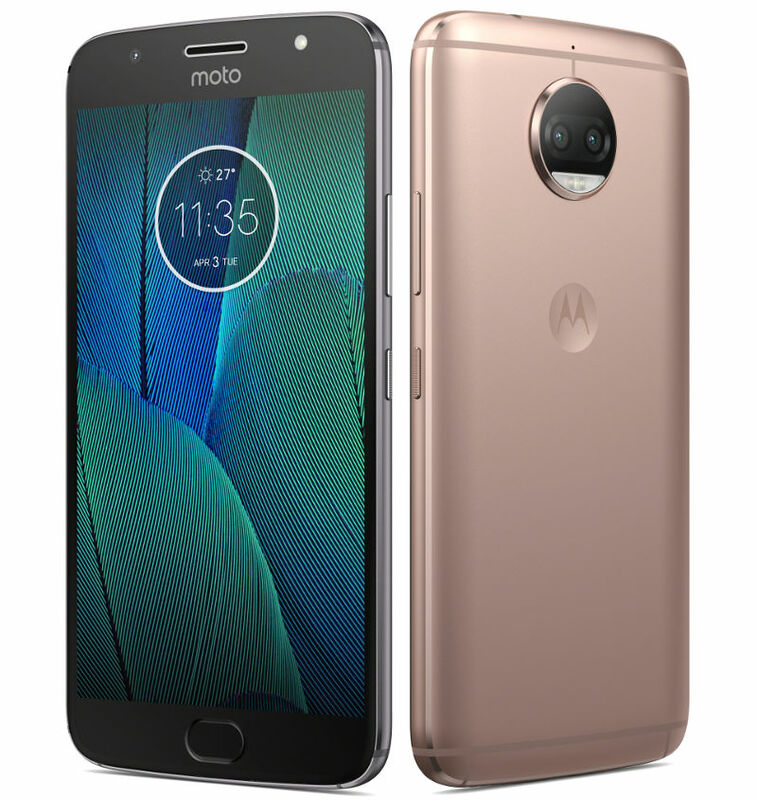 The Moto G5S Plus comes in Lunar Gray and Blush Gold colors, is priced at Rs. 15,999 and will be available exclusively from Amazon.in starting today midnight.